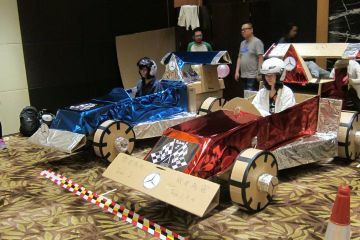 Top electronics company Philips engaged Team Building Asia for their series of Synergy Leadership Workshops in Singapore. 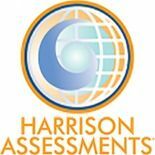 The core of the workshop focused on the Harrison Assessment, which is now a regular feature on many of our programmes. This assessment looks at traits and behaviours associated with leadership and is bench marked against the top performers in the industry. Results are presented on a nameless and rank less team graph showing the similarities and dispersion of a set of related behaviours including: Motivation, Innovation and Strategic Acumen. The uniqueness of the system lies in the Paradox Theory where seemingly contradictory behaviours are mapped with each other to draw out complementary and powerful behaviours. The results also flag up some underlying behaviours and suggest methods where teams can move into a more productive zone. 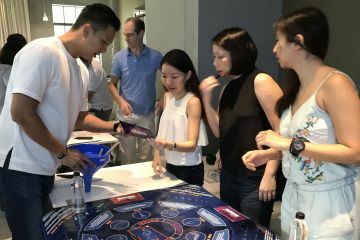 Given that the Harrison Assessment has a high degree of predictive accuracy it is no wonder that Philips are embracing this tool for all their leaders and that it was also featured at subsequent workshops in Bangkok and Singapore.